Turnaround and restructuring support, avoiding the need for insolvency. If you are in personal financial difficulty, there are a range of options we can assist you with. Formal insolvency for corporate entities and partnerships. We are an independent, friendly and professional practice, adding value to directors, lenders, creditors, stakeholders, accountants and other advisers by providing proactive and pragmatic solutions to businesses or individuals in financial difficulty. We specialise in Insolvency and Business Recovery. Our ethos is to find the best solution for all parties, and promote continuity of business and employment, whilst offering an excellent service at a reasonable cost. 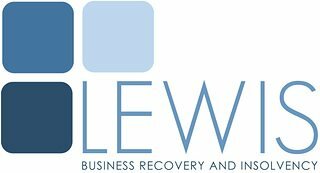 Lewis Business Recovery and Insolvency is the trading name of Lewis B.R.I. Limited, registered in England and Wales under company number 08716983. Gareth Lewis is authorised to act as an insolvency practitioner by the insolvency practitioners association.